Slow cookers are often associated with hearty soups, heavy mac and cheeses, and boozy beverages, but their use doesn't end there. These low-fat, low-sugar dishes incorporate lots of vegetables, lean proteins, and tons of fiber, without sacrificing flavor. 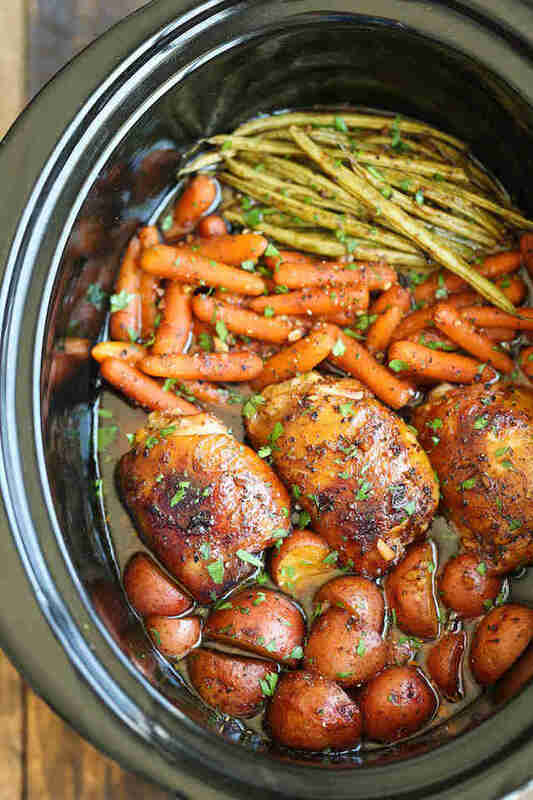 It's not hard to eat healthy, especially when the slow cooker does all the work for you. 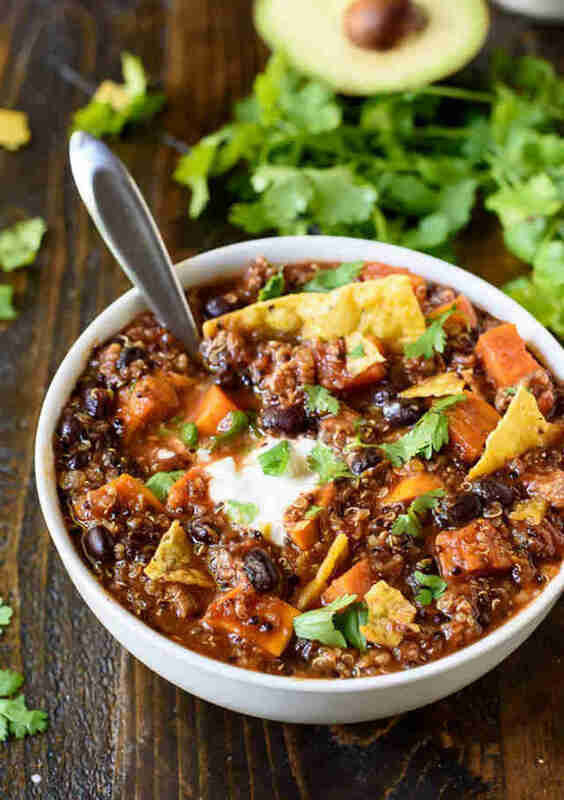 This lean chili is low in maintenance and high in flavor. Get the recipe here. Several hours in the slow cooker transforms dried split peas into a thick, naturally creamy soup. It's like magic. Recipe here. Slow-cooking makes the vegetables super tender, and that garlic sauce penetrates the chicken all the way to the bone. Recipe here. Beef broth is all the rage now, but Vietnamese pho has been around forever. Learn how to DIY here. This stick-to-your-ribs stew won't clog your arteries. Get the recipe here. However long it takes to pour a gallon of milk into a slow cooker is the prep time required to make your own yogurt. Learn how here. 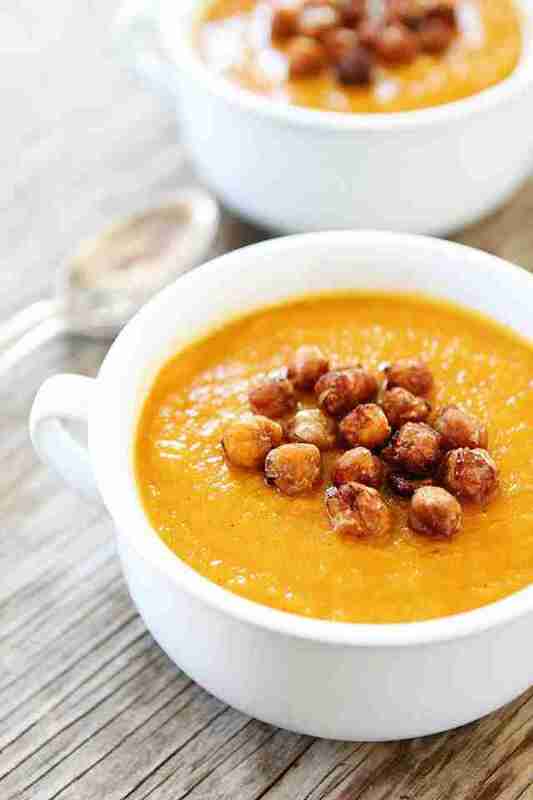 This cream-less butternut soup recipe comes with a bonus recipe for maple-roasted chickpeas, which give the soup a toothsome crunch. Recipes here. 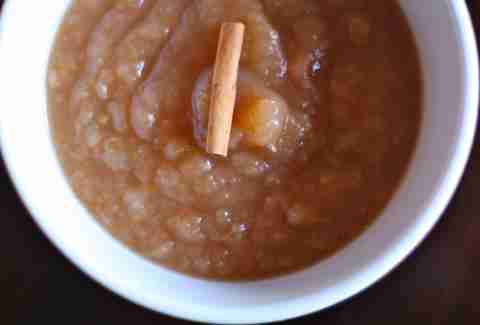 Applesauce is so much better made from scratch. 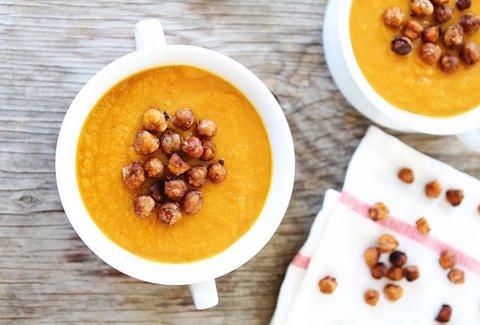 This recipe uses fresh Honeycrisps and zero refined sugar. Toss stuff into the slow cooker before bed and wake up to the aroma of hot oatmeal. 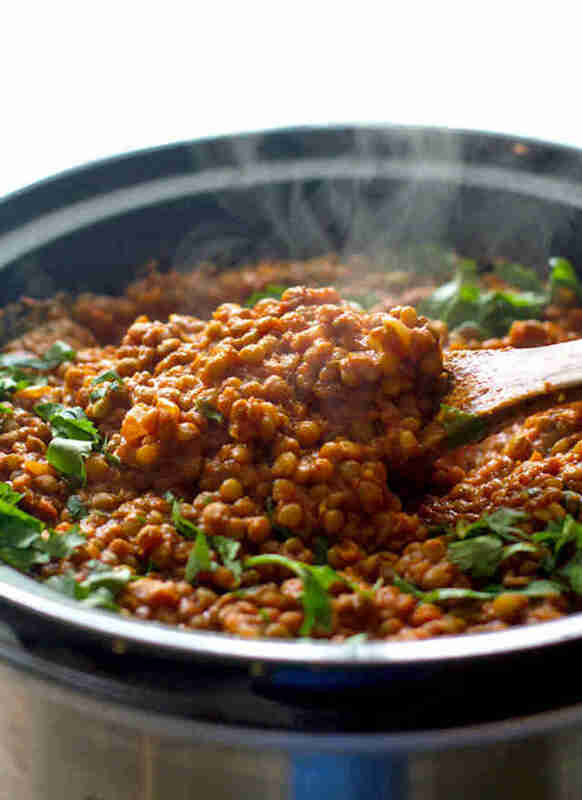 This healthier recipe adds protein-rich quinoa, too. Perry Santanachote is Thrillist's recipes editor but eats healthy when no one is looking. Follow her at @perrysant.